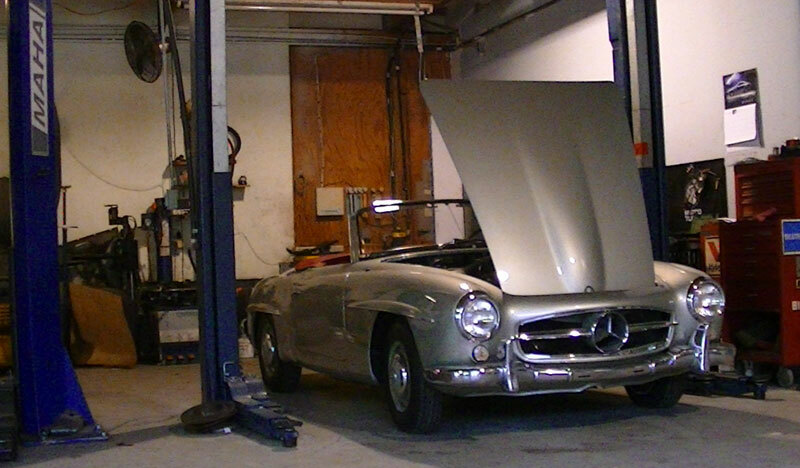 German Master Tech is experienced in working with a wide variety of classic autos. 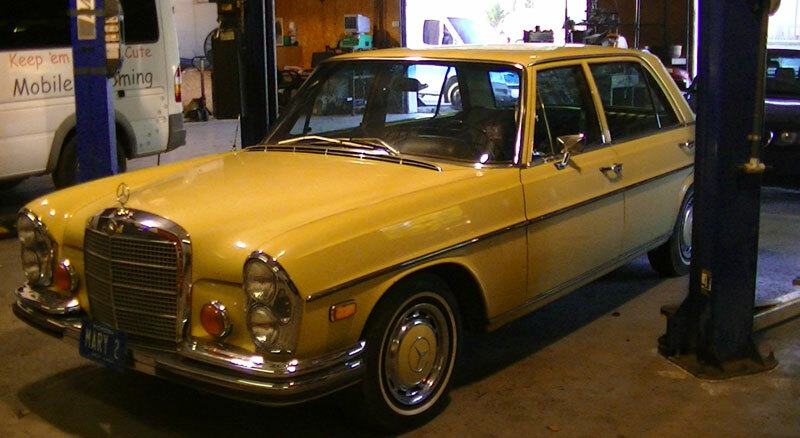 From basic hobby cars to collector cars, and engines ranging from air cooled to diesel, you can trust the mechanics at German Master Tech to take proper care of your vintage auto. 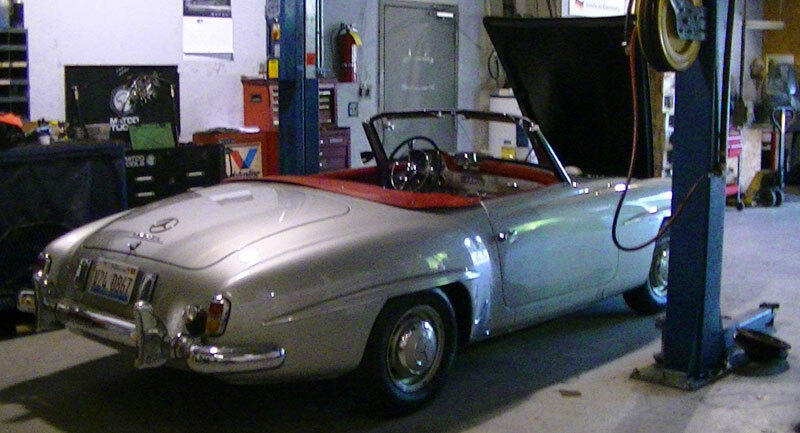 Contact us today to schedule an appointment or request an estimate.